The measure would provide expedited expungement process if state legalizes recreational use. 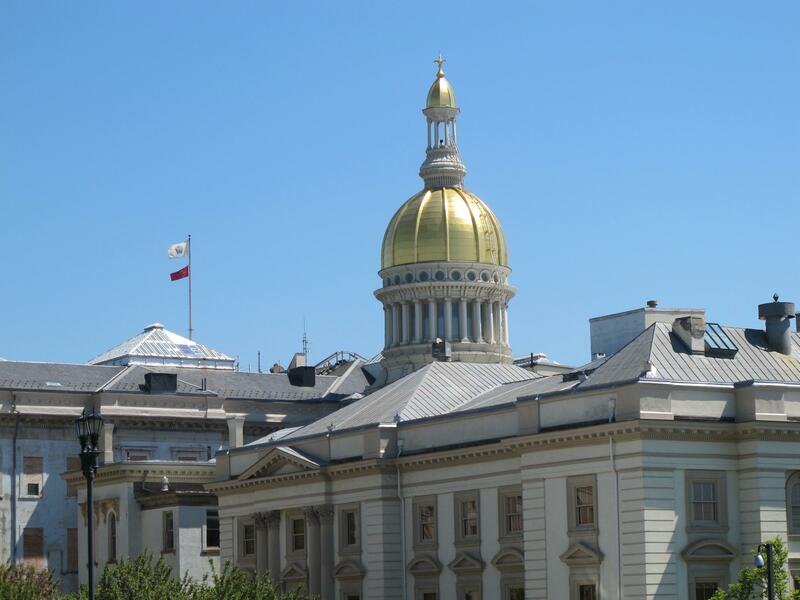 New Jersey lawmakers are considering a bill that would expunge the criminal records for previous low-level marijuana offenses if the state legalizes or decriminalizes recreational marijuana use. Assemblywoman Annette Quijano says a marijuana charge has a detrimental effect on an individual’s opportunity to access higher education, gainful employment, and housing support. Jon-Henry Barr, the past president of the New Jersey State Municipal Prosecutors Association, supports an expedited expungement process. Amol Sinha, the executive director of the ACLU of New Jersey says expunging a record can be costly. Kate Bell with the Marijuana Policy Project says projected state revenue from legal marijuana sales could help fund it. Steve Somojyi oversees municipal courts for the state judiciary. He says it would be difficult to track down the records of some old drug offenses to get those convictions expunged. Judiciary officials say there have been about 400,000 drug convictions in the state since 2008.